The CW’s Fall 2016 Premiere Dates Are Here! The CW has announced Fall 2016 premiere dates for new seasons for Arrow, The Flash, Supergirl, Supernatural, Legends of Tomorrow, and more. 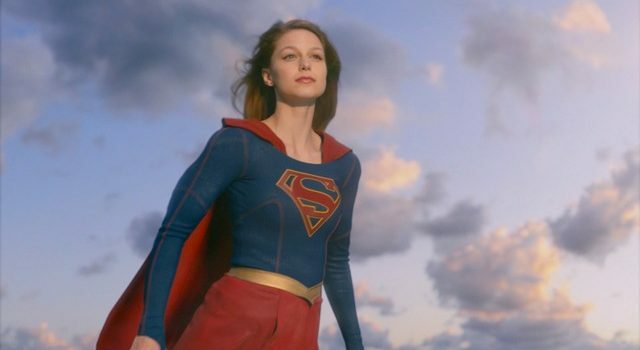 The CW has announced their Fall 2016 premiere dates, including The Flash, Arrow, Supergirl, Supernatural and more. June 17, 2016 (Burbank, CA) – The CW Network will launch its 2016-17 season in October with three new additions to its schedule this fall, including the new drama FREQUENCY; SUPERGIRL, whichcomes to The CW alongside the network’s other DC heroes ARROW, THE FLASH and LEGENDS OF TOMORROW; and the new hour-long romantic comedy NO TOMORROW,whichjoins the critically acclaimed comedies JANE THE VIRGIN and CRAZY EX-GIRLFRIEND on The CW schedule.